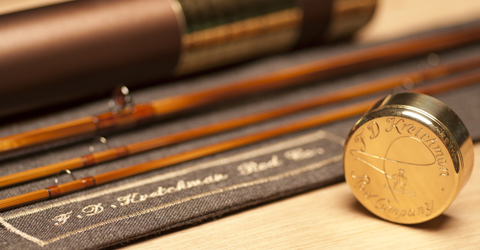 Best Bamboo Fly Rods Custom Made by F. D. Kretchman Rod Co.
All Kretchman rods are hand made to the highest standards, but not all are created equal. Learn about the options available in each of our three pricing grades. 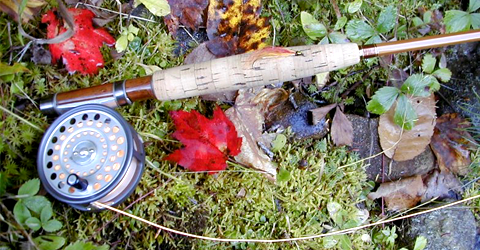 Browse the Kretchman product line now to discover exactly the rod-length , action, and line-weight to fit your style. 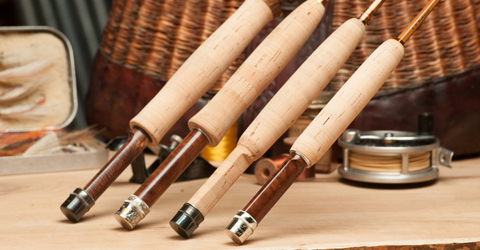 Craft your own bamboo rod under the one-on-one direction of master rod-maker Fred Kretchman, with all the materials and equipment supplied by The F. D. Kretchman Rod Co. It's no secret that Fred has a fondness for classic rods and tackle. Look through a selection of his collection, and see if there's anything that catches your eye. Have a beloved old rod that could use some attention? 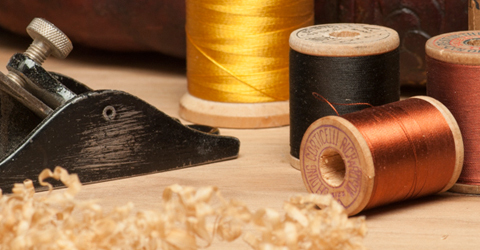 We offer a full range of repairs, including re-wrapping guides, scarfing sections to replace broken pieces, revarnishing, repairing cork handles, and many more repairs.